MRT 2.35 huawei Oppo Vivo tecno new update Setup File. 1# the huawei qualcomm android 8.0 system support account frp remove by one click. 2# the OPPO add A71-QLM 2018 type one click remove account\password\frp. 3# the VIVO Y65 support frp and account password remove by one click. 4# fix the bug for meizu flash. 5# MTK tools add tecno IN5 support. 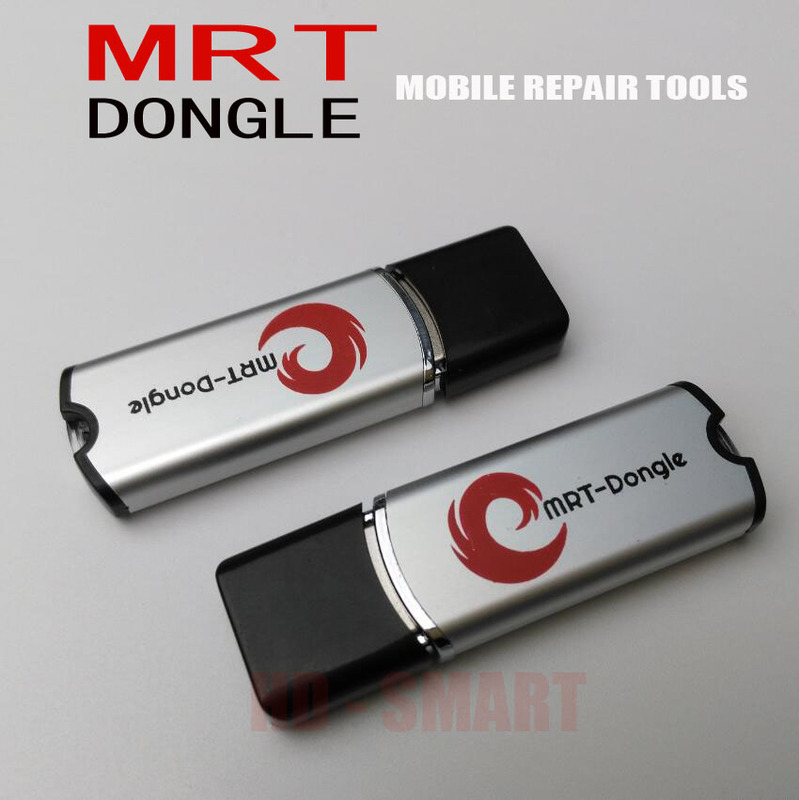 6# Download MRT 2.35 Setup File.